Broderman Internal Medicine Associates, P.C. See Dr. Broderman's profile on Healthgrades. Broderman Internal Medicine provides top quality office-based primary care to adolescents and adults. The practice is patient centered, offering same day scheduling and serving as a medical home for patients navigating today's complex healthcare system. 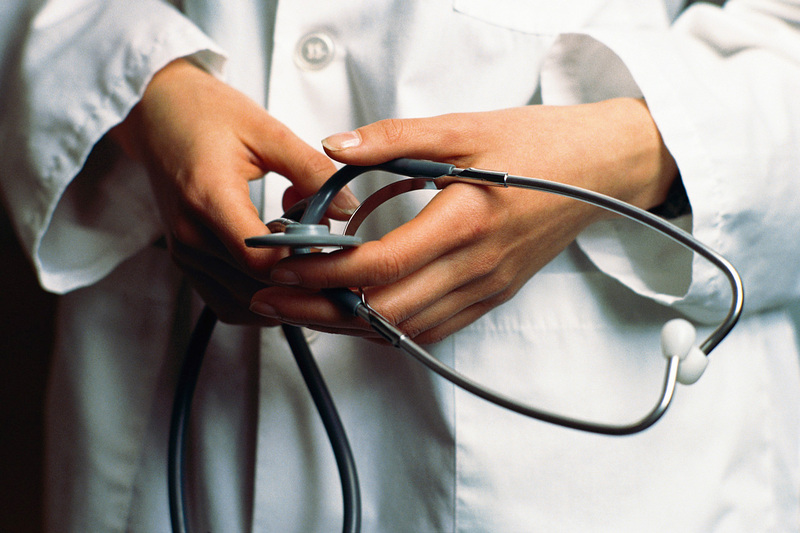 We coordinate your care with medical specialists, hospitalists, and home care services. 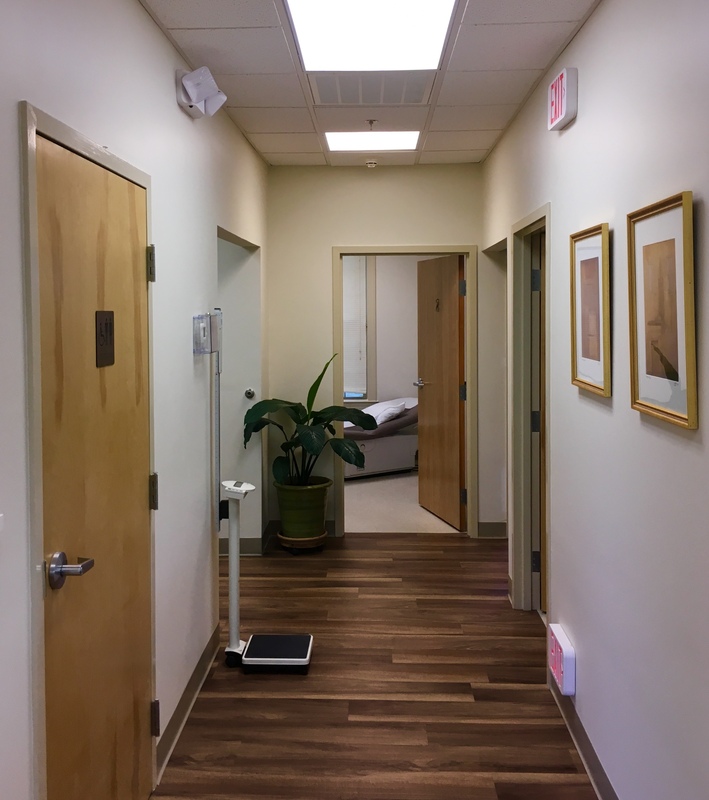 The office features a barrier-free examination room and state-of-the-art equipment. We maintain electronic medical records. Prescriptions are sent to pharmacies electronically. 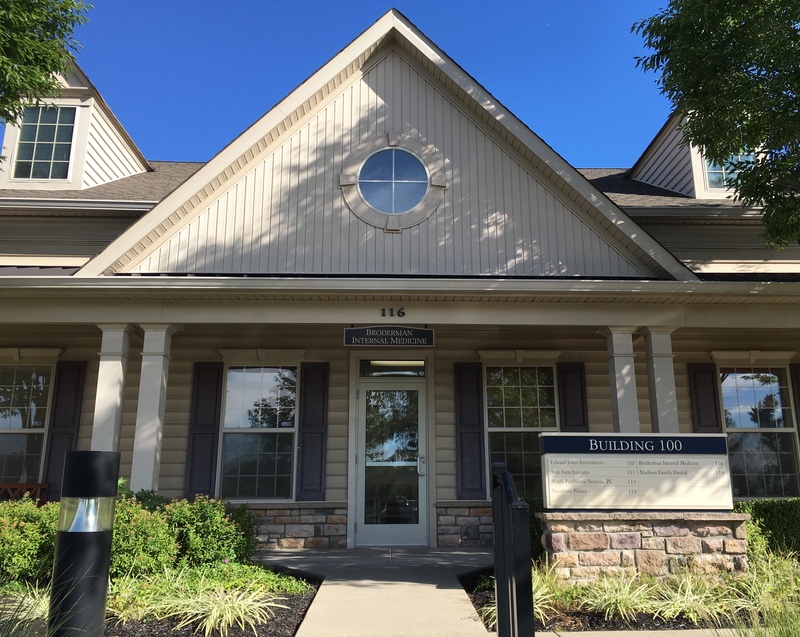 The practice is a member of the Doylestown Healthcare Partnership, which shares health information between physician practices and the emergency department of Doylestown Hospital. When registered as a patient at Broderman Internal Medicine, you are automatically included in the Doylestown Healthcare Partnership. Your information is made available to other physician members of the DHP. Dr. Broderman has interests in preventive and complimentary/alternative medicine. She performs minor dermatologic and orthopedic procedures in the office. Choosing a healthcare provider is one of the most important decisions you can make. At Broderman Internal Medicine, we pride ourselves on our patient service. We offer a knowledgeable staff, safe and proven procedures, and the latest in medical technology. Broderman Internal Medicine is the proud recipient of the Independence Blue Cross Certificate of Excellence for the years 2010 through 2016, achieving the rank of #1 in the Practice Quality Assessment Score Program. The practice was recognized for outstanding achievement in 2015 by Tandigm Health. The practice has been recognized by the National Committee for Quality Assurance as a level 3 patient-centered medical home, the highest rank attainable. 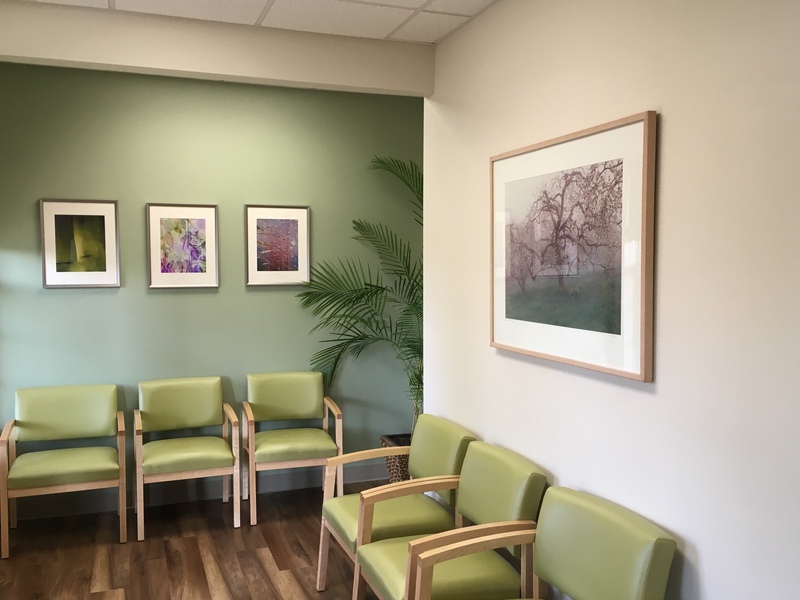 Broderman Internal Medicine is a member of Renaissance Health Network, Tandigm Health and Fox Chase Cancer Center Care Connect. Broderman Internal Medicine has a secure patient portal for scheduling non-urgent appointments, requesting medication refills, submitting billing questions and downloading lab and X-ray results. Please log on to the secure & convenient patient portal at: https://epp.ecwcloud.com/doylestown/epp/login and use the credentials previously provided by the practice. To request a NEW USER login invitation, please contact the office directly and an email invitation will be sent. Doctors of internal medicine have had special study and training focusing on the prevention and treatment of adult diseases. Internists are equipped to deal with whatever problem a patient brings, no matter how common or rare or how simple or complex. They also bring to patients an understanding of wellness. Internists are trained in women's health, substance abuse, and mental health, as well as effective treatment of common problems of the eyes, ears, skin, nervous system, and reproductive organs. If you need more information, please contact the office directly.